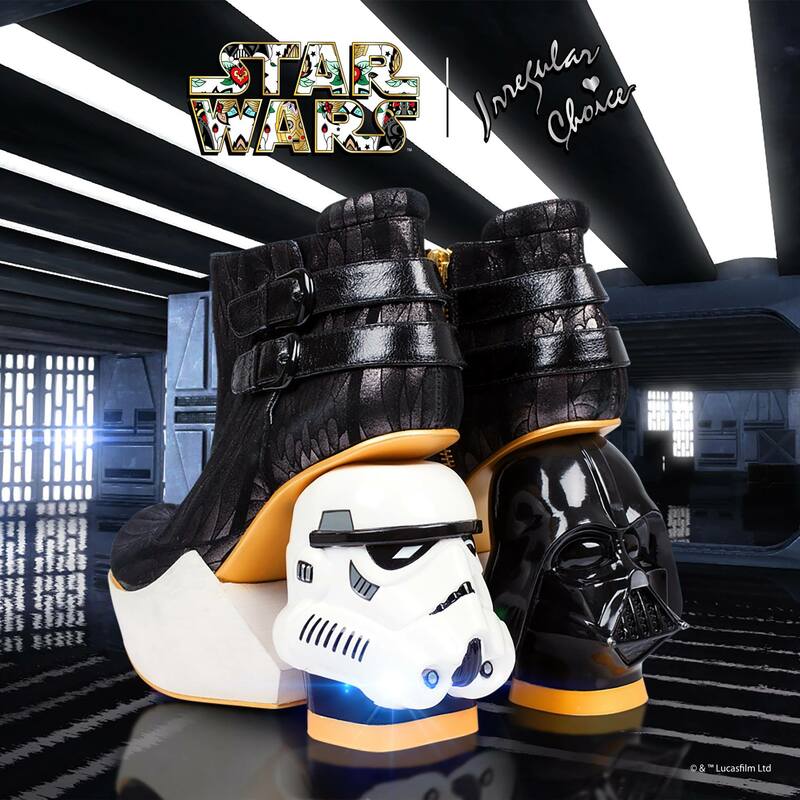 As we alluded to in our Force Friday post, the Star Wars shoe collection from Irregular Choice is something we’ve been looking forward to since we first spied them at Star Wars Celebration earlier this year. Finally the wait is over! Our third holiday gift guide installment is a collection of items perfect for the home, office, or as an accessory to complete a perfect geek chic ensemble! 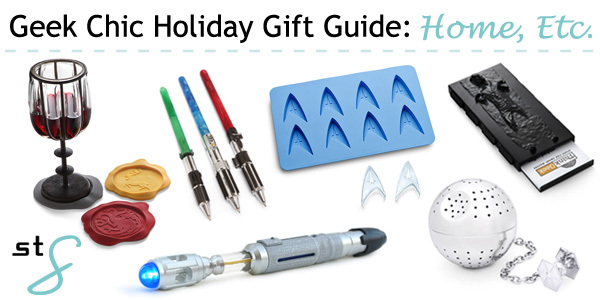 We hope these gift guides have been helpful to give you ideas on making you, or that awesome geek in your life, very happy this holiday season. 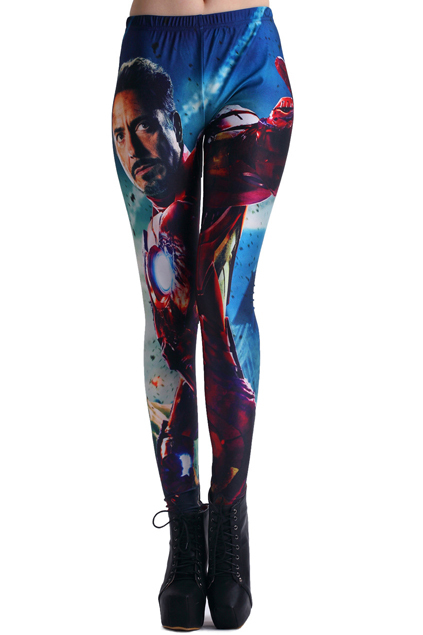 Thanks to my friend, and fellow leggings-aholic, Abby Dark-Star for the heads up on ROMWE and the fanmade (read: unlicensed) geeky leggings they sell! Check below the cut to see some of our favorites that they offer. It feels like Christmas is coming earlier every year, as far as the stores are concerned. But, it is never too early to get your gift situation figured out for friends and family as early as possible. Today’s post covers some of our top recommendations for kitchen and home gifts to give to those geeks around you. A geek home, is a happy home! And, you know, a just plain awesome home. Star Wars Celebration VI is looming around the corner, so we’re bringing you another Star Wars look to gear up for the occasion! 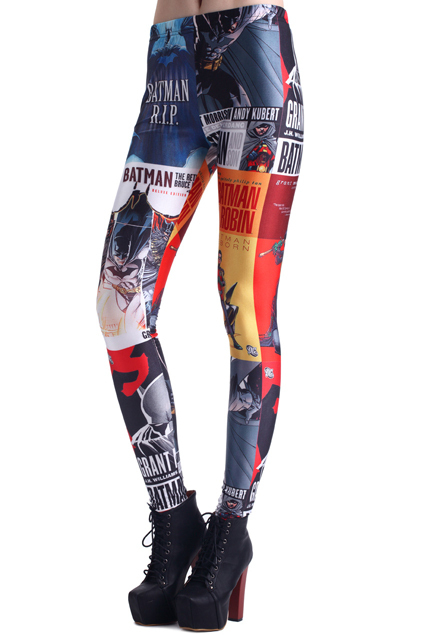 This week’s look features a great blend of items ranging from licensed and fan-made pieces, to handmade and already-owned pieces. Real Geeks. Real Girls. Real Style. Joining our weekly DIY posts, we are thrilled to introduce a weekly “lookbook” post featuring Lindz or myself in a geek chic outfit we have put together. 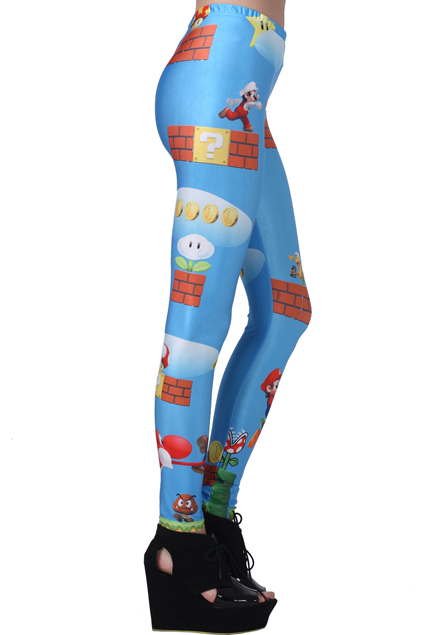 Whether it’s licensed items, DIY creations, or a combination of the two, there’s an endless amount of geeky looks to be had.